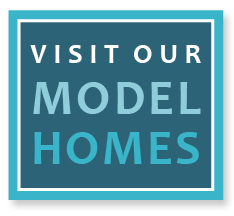 The Meadows at Imperial Oaks is a naturally wooded community nestled in the master-planned community of Imperial Oaks, just minutes from The Woodlands. Families enjoy several amenities including a state of the art recreation center with pool and a picturesque lake with fountains. Now you can discover this family oriented treasure for yourself with the help of any of our premier builders. Signature Kroger grocery store with retail space and fuel center located at the Northeast corner of Rayford Rd.